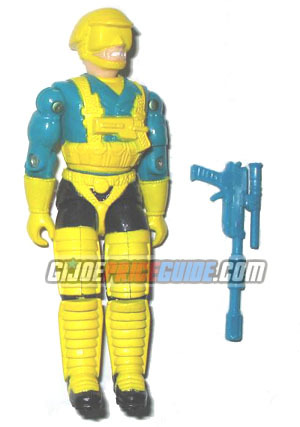 NOTES: Sky Creeper came packaged with one of the 1991 Cobra Air Commandos Gliders. These 1991 Gliders are not that hard to find sealed. You may want to add some sealed Air Commando Gliders to your collection now rather than later.